I haven't posted on here for a while and I just wanted to let you guys know that I've begun a new blog and you can find it here: artbyelw.blogspot.co.uk. So, why did I decide to scrap loveheartdoodles? Loveheartdoodles began in 2014, when I was 14. I was all about exploring and writing about things I had no idea about! I haven't blogged properly in about a year and a half and within this time I've been learning new skills and taking things to the next level! Loveheartdoodles was a mix of everything and that's what will be happening on my new blog too. 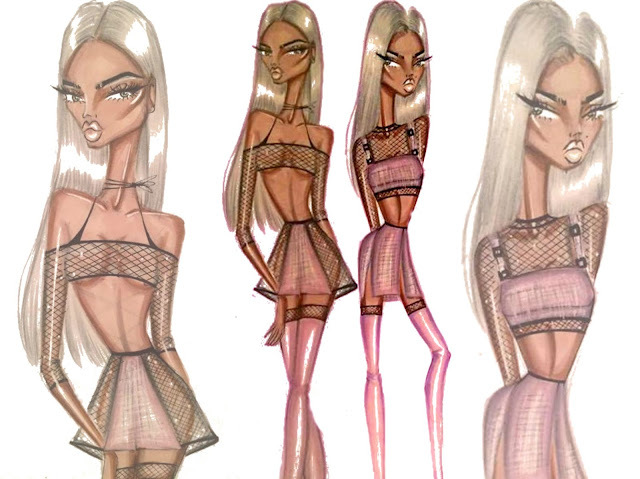 My main aim is to show what I've learnt to people who were in my position a couple of years ago - "I want to be a fashion designer, where do I start?" However there will be posts on beauty, lifestyle and whatever is interesting! I aim to have 2-3 blog posts out a week, so keep an eye out for all of those. In the meanwhile lets connect! I've started a new collection which goes by the name of colour me crazy. They are doubles and triples of illustrations inspired by colours, Each set has one colour that's very dominant.This was a random idea and when I created the first illustration, I began to like it. So here's the first one. This illustration was dome mostly with Promarkers, brushmarkers, copic ciao markers and finecolour markers. Inspiration for the rather daring design comes from my style board on Pinterest. I also take inspiration from the Kardashians, I love their daring dress sense. I also have a pinterest board dedicated to Kardashian outfits which helps a lot. There has been a change in my editing and I'm planning to make a post that shows you how I edit my drawings. I still use free softwares and free websites to edit - there is absolutely no need for photoshop to get this type of editing. Please! let me know what you think of the illustration in the comments below and keep checking for the next illustration! Leaving Blogger? Timetables? No Blogmas? It has definitely been forever since I made a proper blog post, but I thought I'd start over since the new year is approaching and also give you guys a blog update. I am most definitely not leaving blogger, lol. I have been away for a while working on some new art collections which I really can't wait to share with you. I have also been working on my own personal website, which contains my portfolio. I've had to give this more attention because it is what I need to really push my career forward. I will still be blogging on here however there will also be a more professional website. I've decided not to make a blogging timetable for 2017, just because I've done it before and seriously cannot stick to it. I'll blog once or twice a week and maybe more in holiday seasons. I couldn't do Blogmas this year as the last two months have been incredibly hectic to me due to me moving house, but we are settling in and 2017 should be an awesome year for my blog. I'm also planning to buy the relevant equipment I will be needing to do Youtube! I've been influenced and also told by many to start a channel, I think this would be really interesting as I'm interested in lots of different stuff so no video would be the same. I'd also like readers to take time and reflect on their favourite posts and comment below, so I can also produce more of whats popular, because my stats may not be telling what the minority likes. So, I wish you all a Merry Christmas and Happy New Year, Expect loads from me in 2017! Inflatable zone is a leading manufacturer in amazing inflatable products which are sure to turn your outdoor spaces into a world of fun. 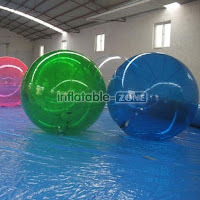 Inflatable zone caters for all inflatable fun including bubble soccer, zorb ball, inflatable slides, inflatable bouncers, water game equipment, etc. Perfect for your upcoming event or even homely leisure, Inflatable zone has something for the kids, the adults and even the Grandparents! Inflatable zone caters to most parts of the world, making it very easy for you to have the fun inflatable experience of a lifetime! As well as providing you with a fun inflatable experience, Inflatable Zone also takes customisation orders, logo-printing, personalised size, shape and design which really caters to your needs! 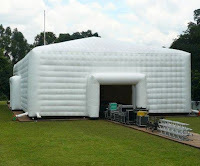 Enjoy a great inflatable experience and to top it all off, Free shipping on all orders! Have you ever wanted to rock your own unique style and be the only one to have that unique style? Style We should definitely be your go to online store! Style We is an independent online shopping platform that brings to you high quality, unique clothing from independent designers. They work with designers around the world to bring you beautiful clothing that will definitely turn heads! Style We provides great clothing for all occasions, whether it be elegant dresses or casual day wear you are bound to find what you are looking for. As well as a great online platform they provide you with a warm, welcoming community of buyers and designers where you can easily socialise and share ideas. 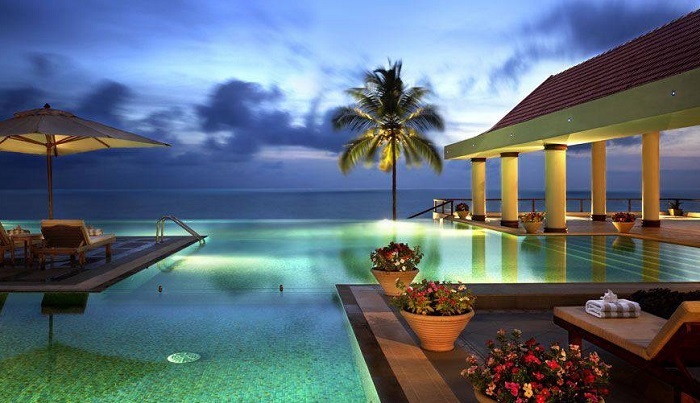 I definitely recommend that you head over there and look at what great deals you can pick up. If you're an independent designer, this could also be a really good opportunity for you to get yourself involved and really put yourself out there. Be sure to Check out Style We's Facebook to be up to date with great deals and great fashion at the same time. It's been forever since I did a tag and I think this one is actually so awesome and you guys will defo get to know me better. 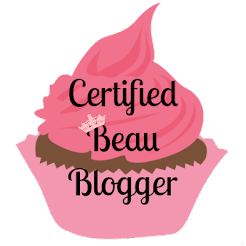 I picked up this tag from Bria Lou's blog at Lou's world, be sure to have a look at it and talk to her as she has an amazing blog! I'm going to jump right into it, I nominate whoever would like to do the tag! The tag actually involves 50 questions however I'll be breaking into two posts of 25. Well you guys already know, it's written all over everything I do lol! If you're a first time reader my passion is fashion. I do excel at certain areas but It's my passion as whole and it will definitely play a big part of my future in terms of my career, how I live, where I go and all sorts. I specialise in illustration but by the time I've finished education I hope to have learnt design and also a bit of fashion business. 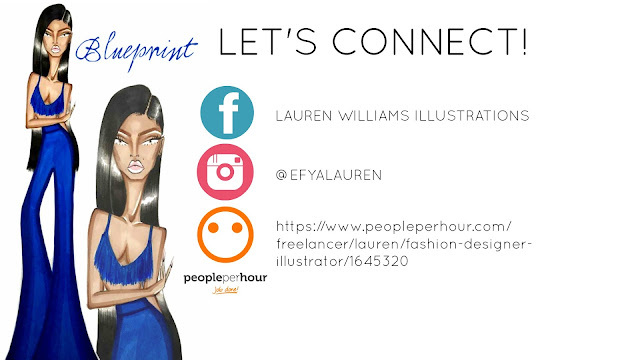 To see more fashion illustrations please follow me on instagram: @efyalauren and I regularly post videos of my drawing process and materials on snapchat: lilmiss_laurenx. 2. What would you do in life if you did not need to earn money? Draw all day! I literally do that already for no money but, to not need to earn money and still be able to do your passion as much as you want is really amazing. 3. Where do I want to be in 10 years? Well in 10 years, I'd love to be married. Maybe not have kids yet but I'd love to be married and have my own house. Ideally in ten years time I would've made enough millions to never work again but time will tell! Realistically in ten years I'd really like to be a recognised figure in the fashion industry and not exactly have my label huge and out there, but have it standing. 4. What are your fundamental life values? This actually a hard one that I really had to think about, I have a few that I live buy I guess. 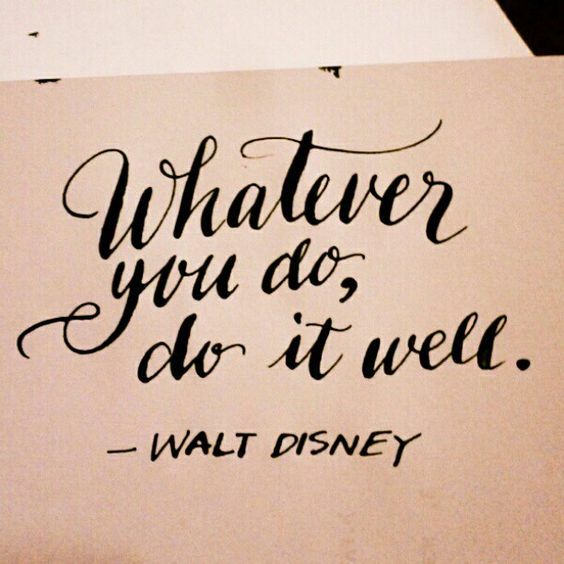 The first one is WHATEVER YOU DO, DO IT WELL or in other words AIM TO BE THE BEST AT WHAT YOU DO . I'm very competitive and I love a good challenge and competition. I also think whatever your passion you should be an expert in that field and know what you love inside out. The second one is DO IT WHOLEHEARTEDLY OR DON'T DO IT AT ALL! I just think that if you are forced to do things you definitely won't enjoy it as you didn't choose to do it out of your own free will so the outcome will not be your best work! 5. Who are the 3 most important people in your life? I have more than three so this is going to be very hard but to many that are not mentioned you are ever so important to me too! The first would definitely be my mum as she's definitely a role model for me, I admire how strong she's been over the years and how she's acquired everything that she has despite some major set backs. The second would be my best friend as he is definitely a big source of my joy and makes my college breaks ever so interesting. The third would be a multitude of people and that is the readers, the followers and everybody involved lol! I love the encouragement I get through my dm's and snapchat telling me to just carry on and telling me that what I do is great! Makes me want to do more and defo picks me up when I'm down. 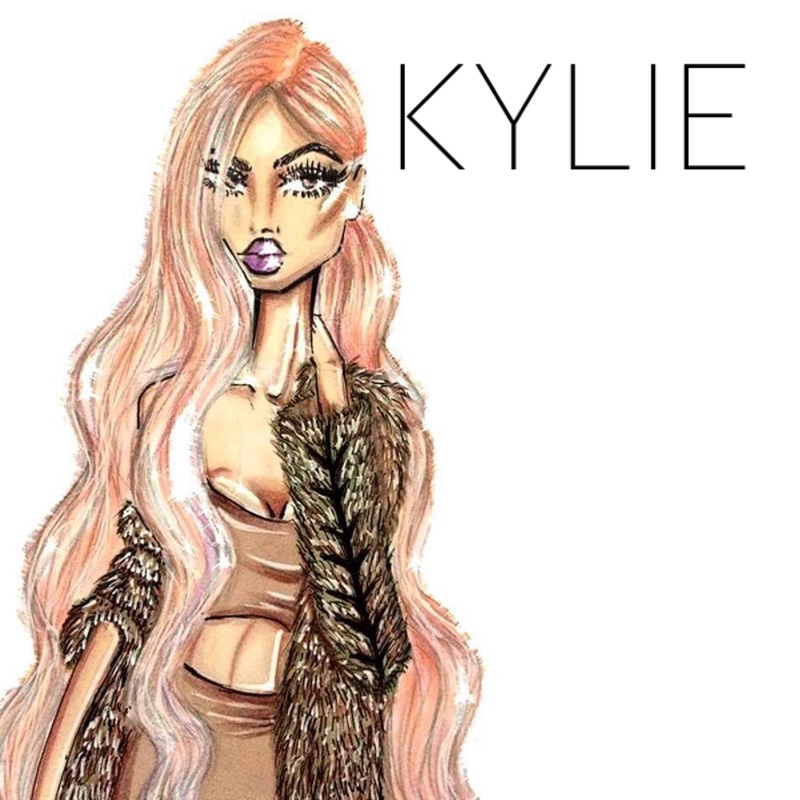 Right now its to have it all in terms of my career, the dream is really to have a huge worldwide label - just like Givenchy and Chanel and just for my work and my creativity to be known to everyone. 7. How much are you willing to sacrifice for your dream to come true? 1% of what I own lol. A lot, but depends what. I already sacrifice a lot of time and I try to draw everyday and perfect skills everyday. Also what I do has been a very huge investment. I've spent a lot on a lot of high end artist equipment and I'd say what I own if about £500 worth of high end materials and I am not even done collecting! 8. What are three things in your life that you'd like to change? This question is actually so deep. It actually opened up so many issues for me that I didn't even know existed. The first thing is probably the way I go about situations, in terms of many of my relationships I have with people I tend to assume, over think, panic and act on what I've over thought which usually lands me in a big mess. I'm not great at talking about how I feel so I really need to work on that. The second is probably friends, at the moment I have an incredibly limited circle of about two close friends and a few I make small talk with at school. I'd really like a circle of maybe 4 - 5 friends that were really down to earth, honest and have similar interests to me. There is honestly no one I have met so far that has a crazy passion for fashion like me and watches old Ghanaian movies almost every week. 9. When was the last time you ACTUALLY laughed out loud? I think it's absolutely so terrible that we say lol every minute with an extremely straight face. I last laughed out loud yesterday whilst watching a Ghanaian movie with my mum and brother. I find them absolutely hilarious however a lot of modern Ghanaian's born in London always say I'm weird and definitely think I'm very different because I know a lot about the old Ghanaian way of life and the music and movies. I just like to connect with my culture a lot as it's very important to me. 10. What are you grateful for? The house I'm in, the food I eat, the people I'm around, the talent I was given and the God I serve. 11. When was the last time you tried something new? Well as I now go to school in Central (Angel), it's definitely all very new to me. I have these really long three hour college breaks and in that I've started exploring London, well at least the free parts. I often do this on my own but find it very interesting. I go to museums and galleries and also interesting outdoor spaces. 12. When was the last time you did something spontaneously? Well guys, I was feeling crazy and decided to text my ex. 13. What are the most memorable moments from your past? I actually a lot: The day my little brother Miles was born, prom, first holiday to Ghana etc. 14. Are you making the same mistakes over an over again? I sure am! I think I will defo continue to until it results in something really terrible that gives me a huge reality check. 15. How important is social approval to you? It's important to me to a certain extent. I really admire people who really don't care what others think. I mean I don't care what others think but if someone has an opinion about me I'd always like to know what exactly it is. I don't care enough for it to drastically bother me and take me into eternal depression but I like to hear what others have to say about me. 16. Do you live for others or live for yourself? I think I definitely live for myself. I do everything I do to make sure it benefits me, before making a decision I always know how it will help me and what it'll do for me. 17. 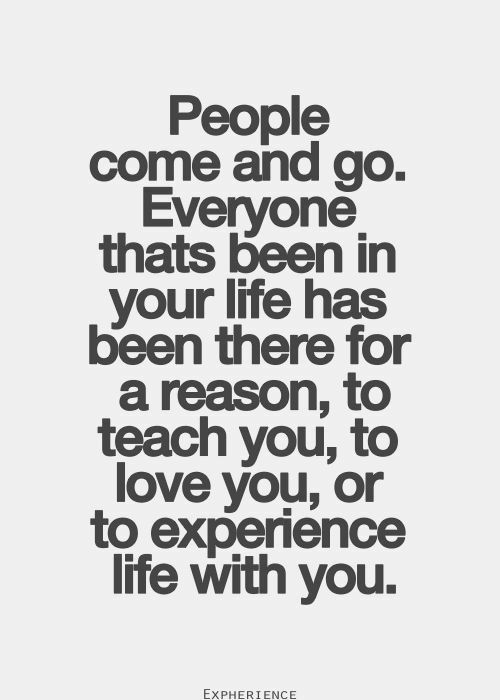 What was the last life lesson you learnt? That friends and even best friends come and go. This is the next post on the people series guys! I literally used to think some people would be around for forever and a day due to the things they said at the time and how happy they made me at the time. Time changes and so do people and they tend to break promises. So I decided the best way to go about friendships is to start of slow and not go in wholeheartedly and always put in what you get out. Sounds selfish but it's so nobody wins or nobody loses. If they invite you to their birthday, invite them to your birthday. If they introduce you to their family then introduce them to your family. This just makes sure everyone is on an equal path and nobody is doing more than they're receiving. 18. When was the last time you helped someone? I helped my mum in the kitchen yesterday if that counts! I also help my brother with his homework all the time, in fact I've almost become his full time tutor. 19. Did you ever help a complete stranger? Yes, yesterday actually. Whilst shopping, she couldn't reach an item placed high on the shelf and I simply got it down for her. Probably having to divert my career to something I really despise like maths, or having to go into a field I really hate. I'd literally give up on life and become a hobo. Any garden sheds available anyone? 21. What word best describes your personality? 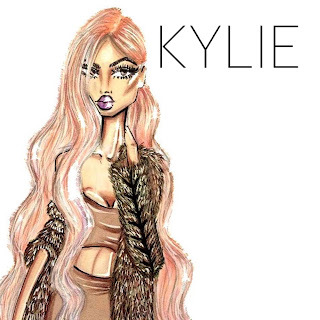 The work of Hayden Williams and Paul Keng, the determination of my mother and also being Black African. 23. What is the biggest change initiated by you in the past five years? Sorry to say but choosing strawberries over grapes. 24. What's your life's biggest achievement? Probably landing the collaboration with Adore me, was over the moon to hear they emailed me. 25. When was the last time you were proud of yourself? Friday! My family and I went to the local town hall and I picked up a Young, Gifted and Black award! This is defo a separate blog post coming up guys that you'll defo love! Thank you guys so much for reading, remember this will be continued with another 25 questions so keep watching out for the new content on Tuesdays and Wednesdays! Also if you decide to do this tag comment your link below so I can read it! I'm back to answer many questions about the blog, what is going on with the blog and what is yet to happen? Hey guys, today is just a little short blog update. I do blog updates because I love my readers, followers on every platform and you guys deserve to know what is going on! So, since I started school again in September it really hasn't allowed time for me to get back on the blog so I decided to devise a timetable and hopefully it'll work. From now on I'll be blogging two to three times a week and this will be usually on Tuesdays, Wednesdays and one day out of Friday, Saturday and Sunday. I do have a lot lined up for the blog and for myself really, I'm thinking about changing the blog name for the second time lol, but I haven't entirely been only blogging about drawing so I was thinking about changing it to a more universal name that reflects everything that is blogged about. Apart from that I've got new content and some new series that will be going on! I've decided to start a Textiles and History of Art series. These are two of the three subjects I take in school and this is just going to be some subject help along the way to guide anyone that does these subjects or similar subjects. The subject content is hardly different from things like fine art, graphics and design technology. I will post on this about once a week. I will still be showing you guys my illustrations and all the upcoming projects i'm doing and so on and even events I go to! I had a series called Beauty Thursdays, this will now just be on any day that I can blog as Thursdays I am in school from 9 - 4:30 and when I get home I'm literally so exhausted. I will also be continuing The people series, because it seemed like a lot of people liked it and could relate to it. Thank you guys so much for reading and please remember to check for blog posts on Tuesdays, Wednesdays and over the weekend. Visit Laurey♥ 's profile on Pinterest.